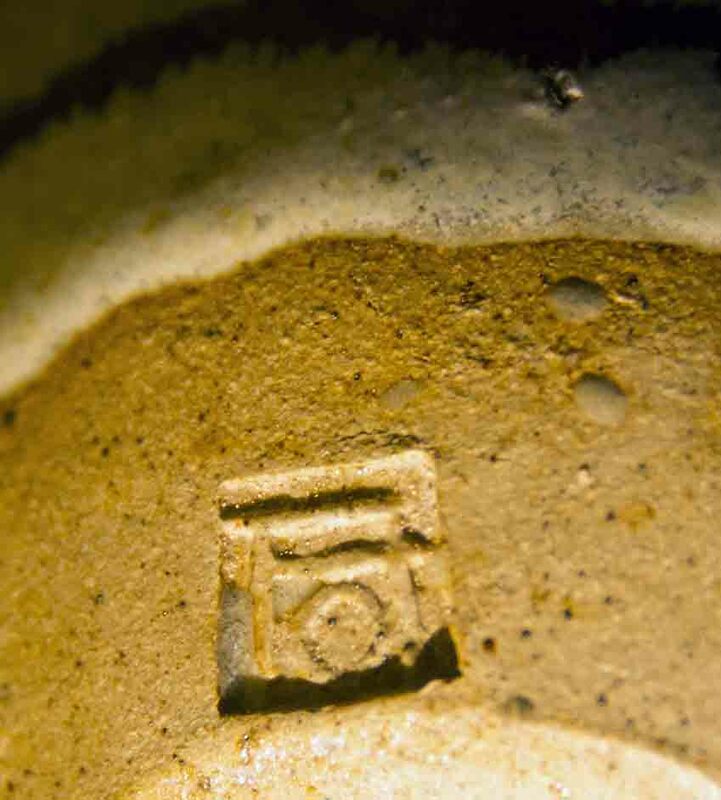 I have another small pot (5.75" tall x 4.5" diameter) which has a very clear mark, however, as the mark does not clearly depict initials, its difficult to know which way up to look at them. I've waded through the monograms and shapes sections of Yates-Owen & Fournier without success. 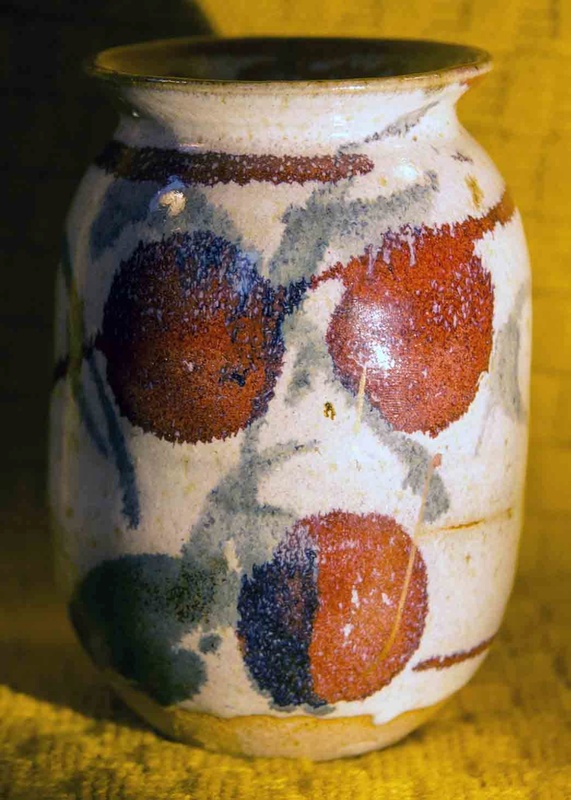 Can anyone please educate me on who this potter could be? I saw Oldrich Asenbryl in my book, but 'rejected' it as it implied his mark was either incised or painted...this one is impressed. However, happy you've now confirmed. Many thanks (again).